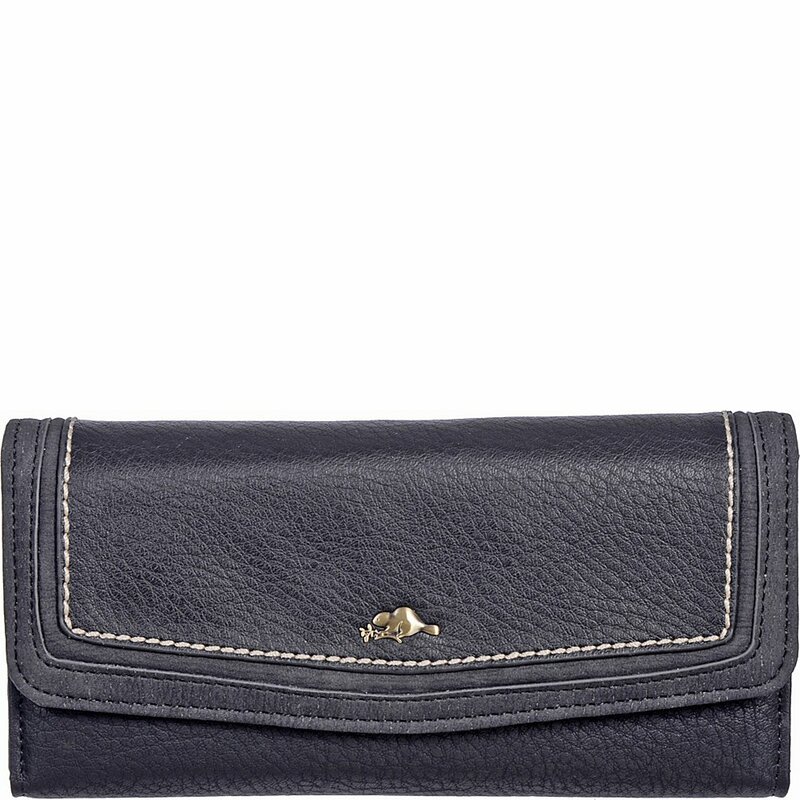 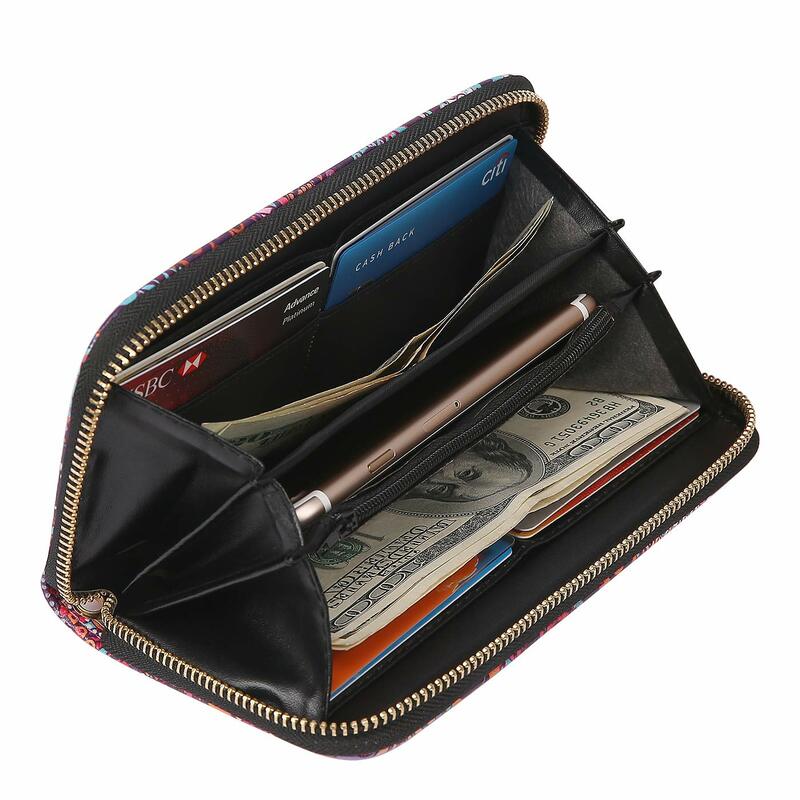 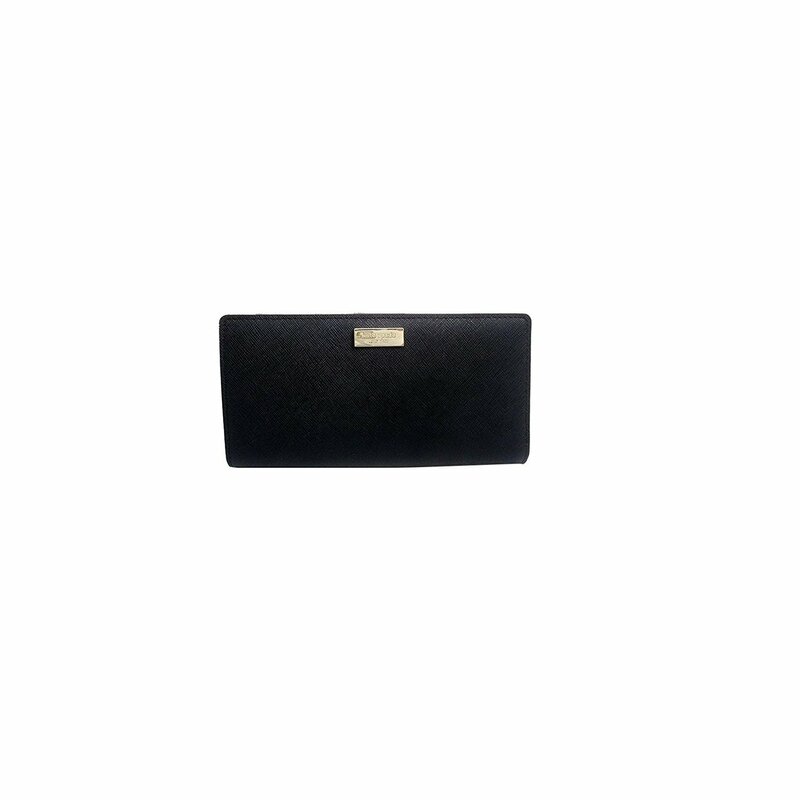 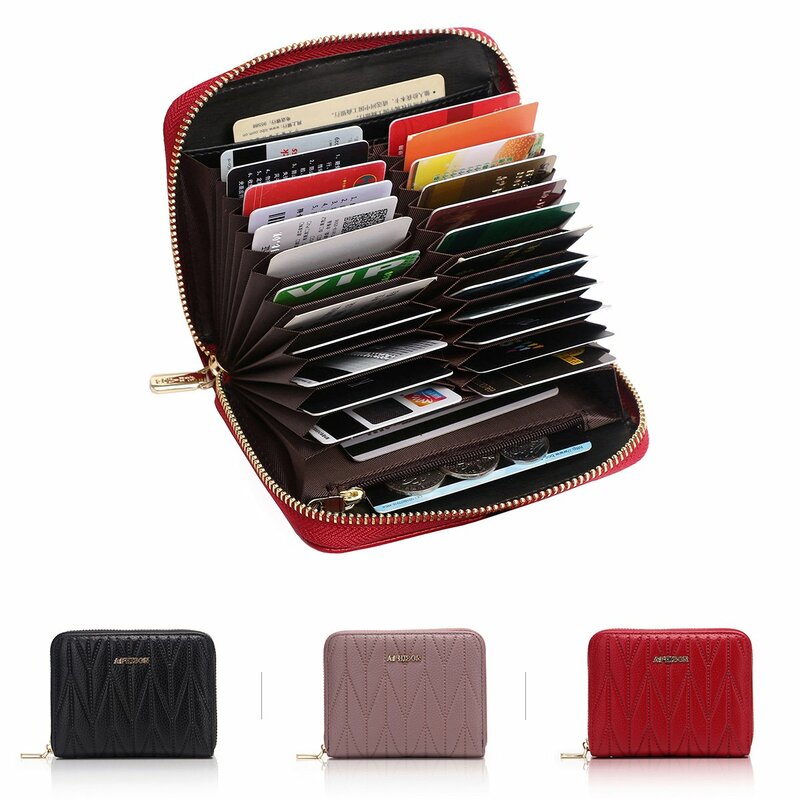 large capacity, zippered clutches hold cash, change, cards, your checkbook and your cell phone. 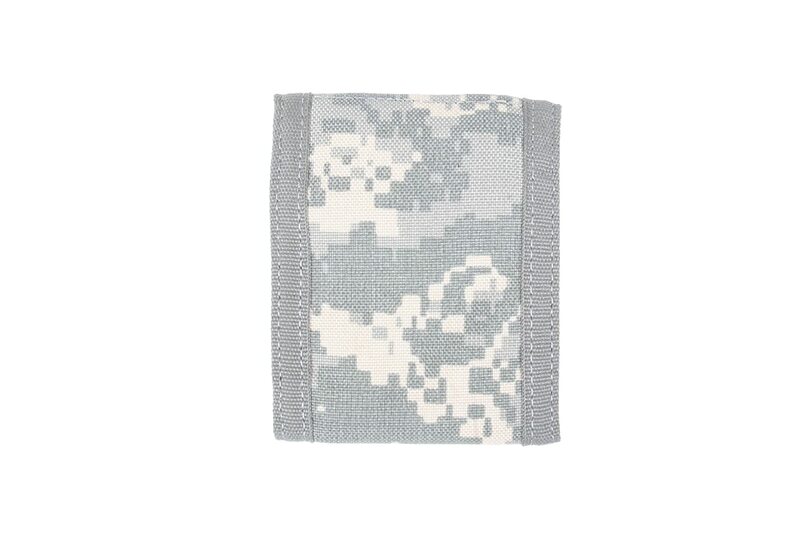 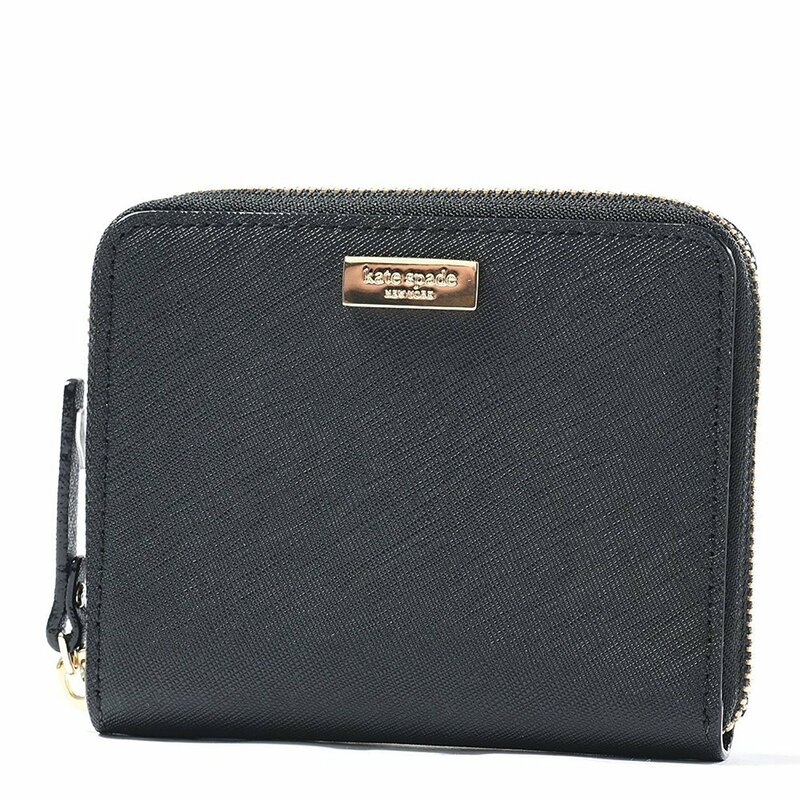 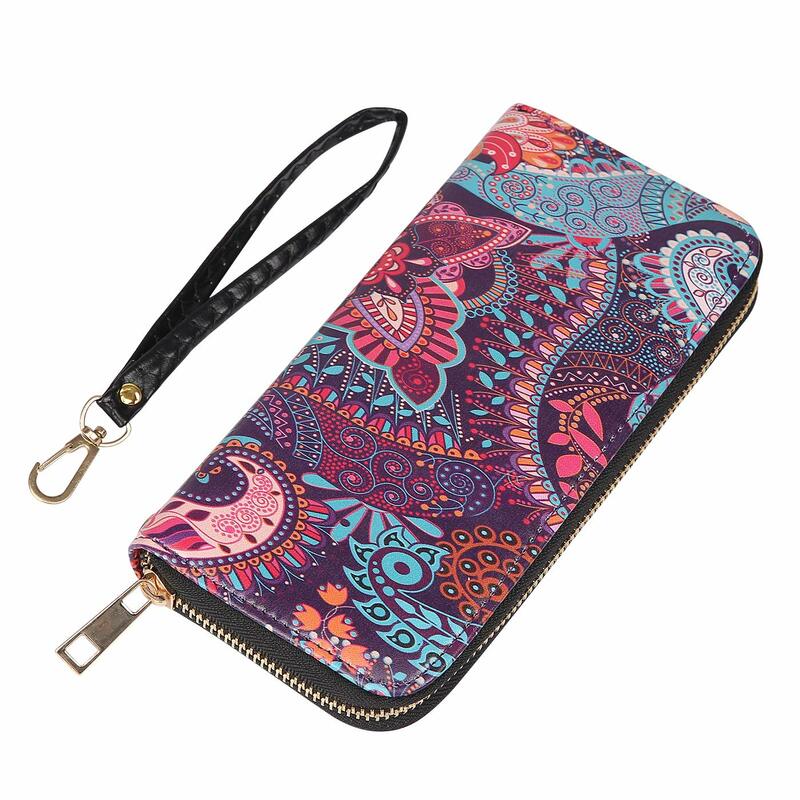 Featuring 8 card slots, 2 bill pockets, checkbook/cell phone pocket and zipper coin pocket, these wristlets are RFID blocking, keeping your personal information safe. 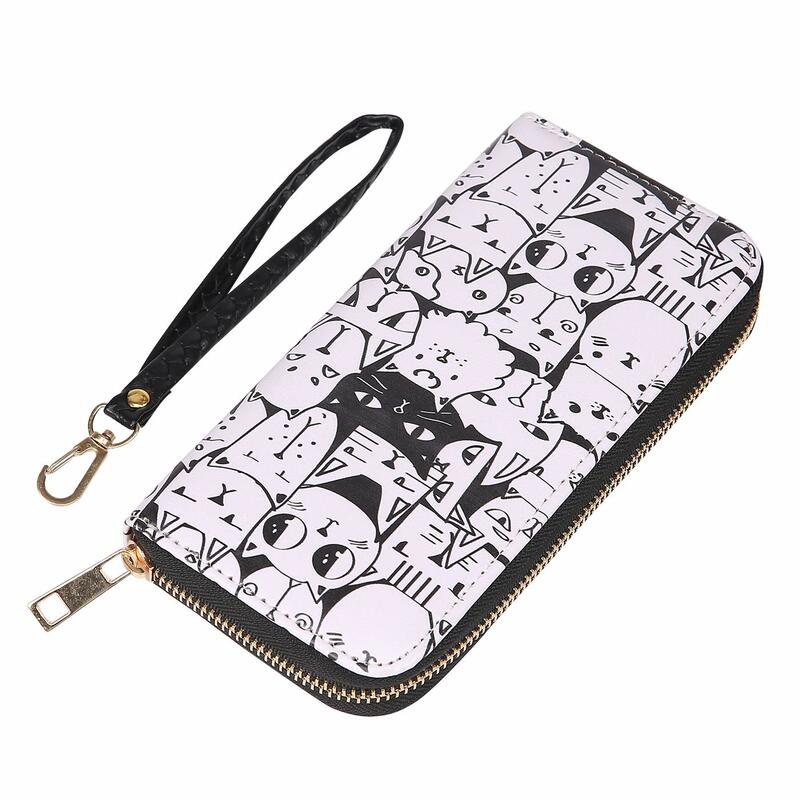 This zip around wallet makes a perfect gift for mom, aunt, wife and other women, and it’s a great gift for cat lovers. 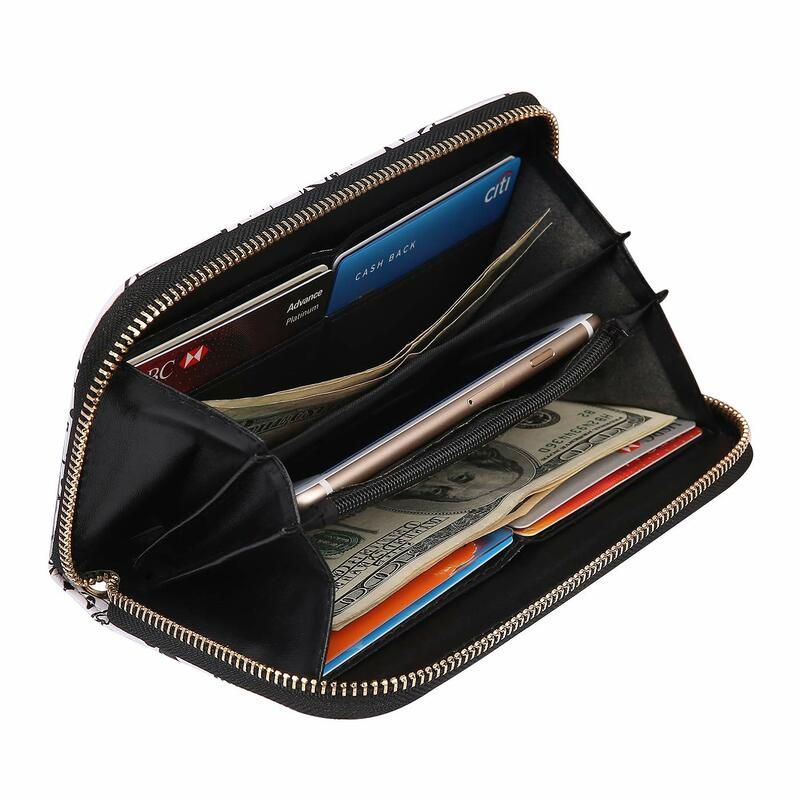 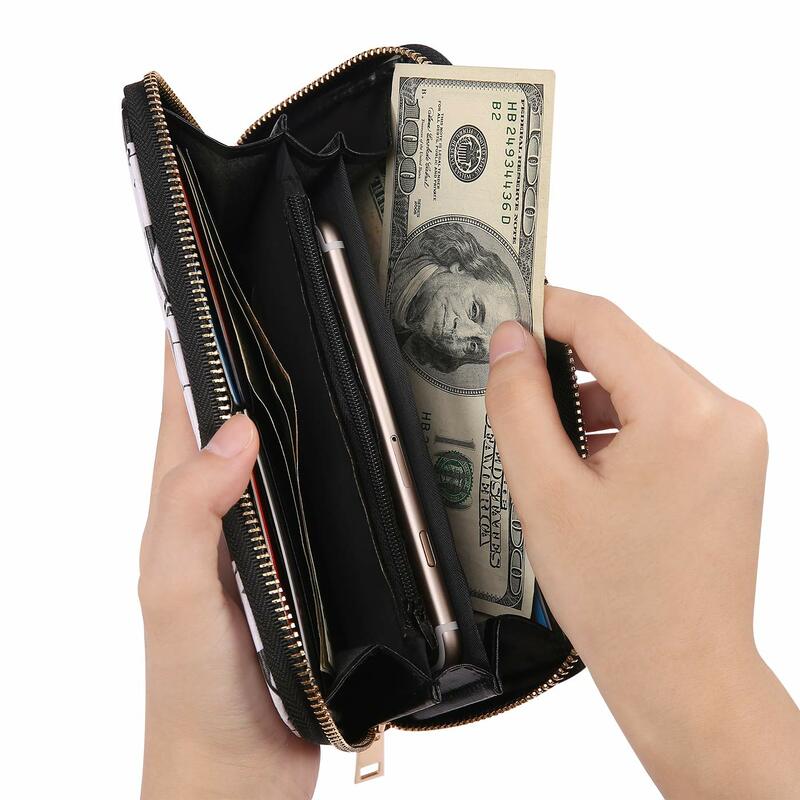 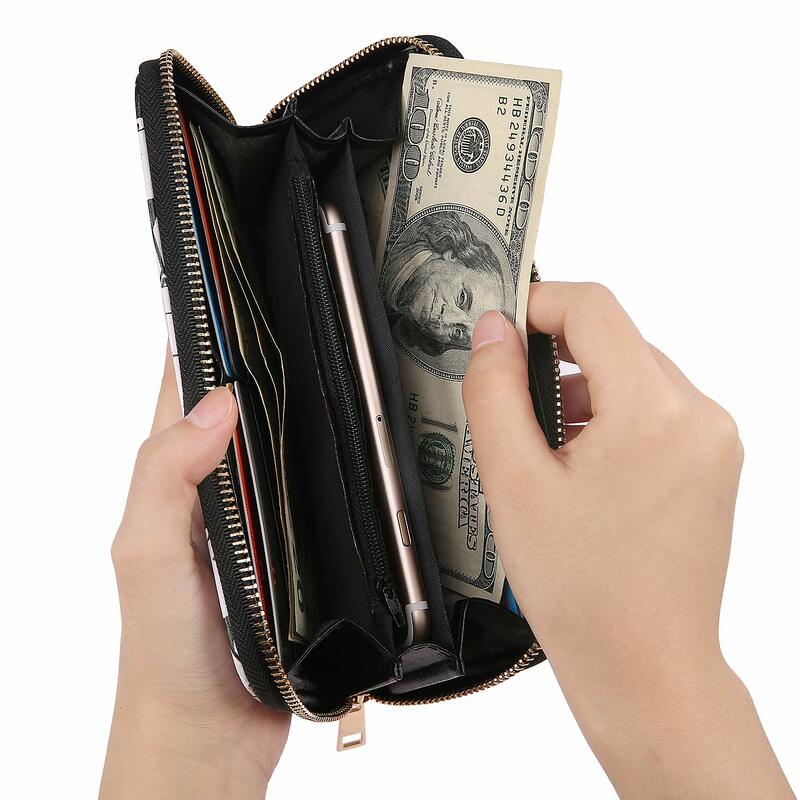 wallets are equipped with RFID secure technology which protects your data from RFID readers that scan your credit cards, debit cards, smartcards, RFID driver's licenses and other RFID cards. 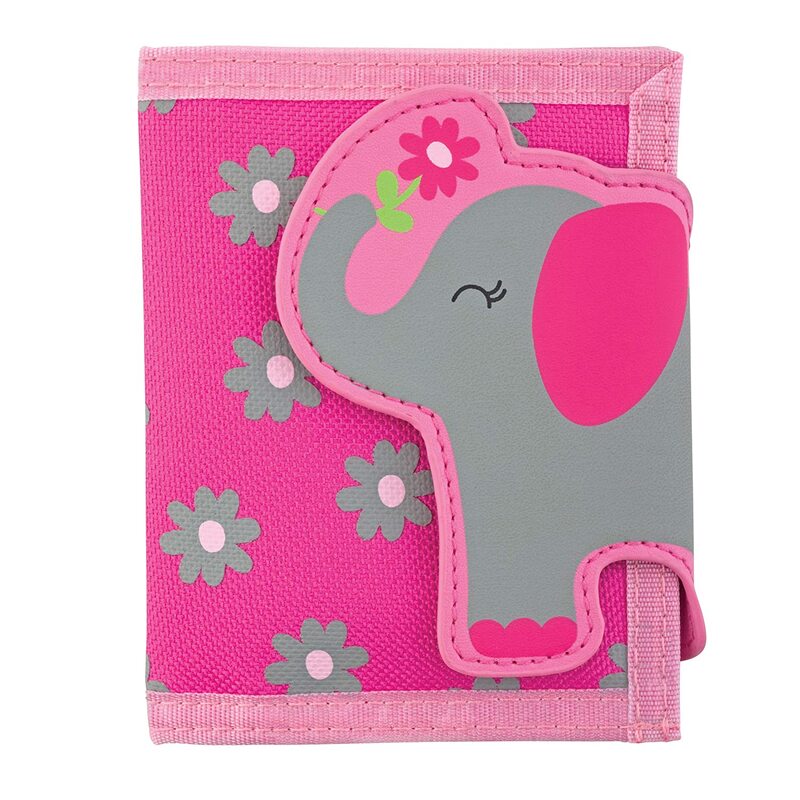 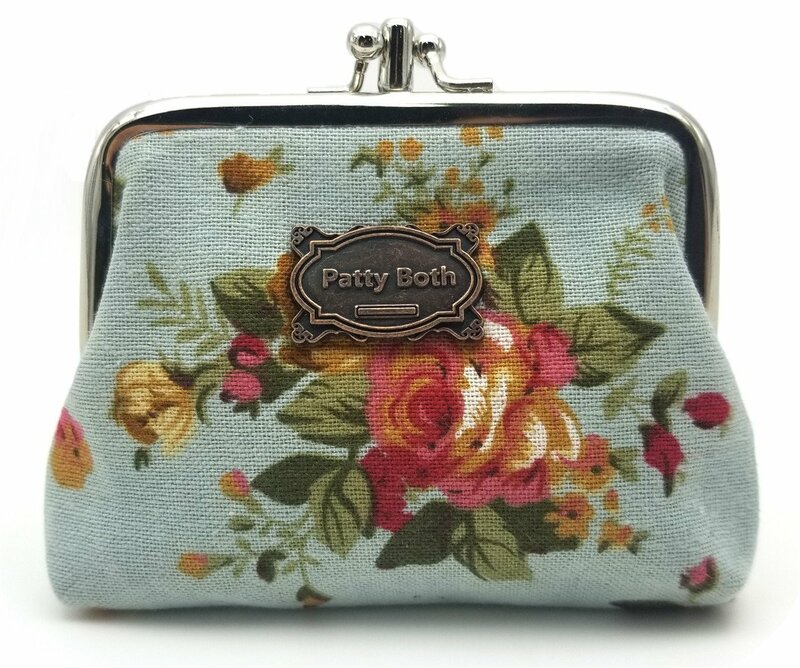 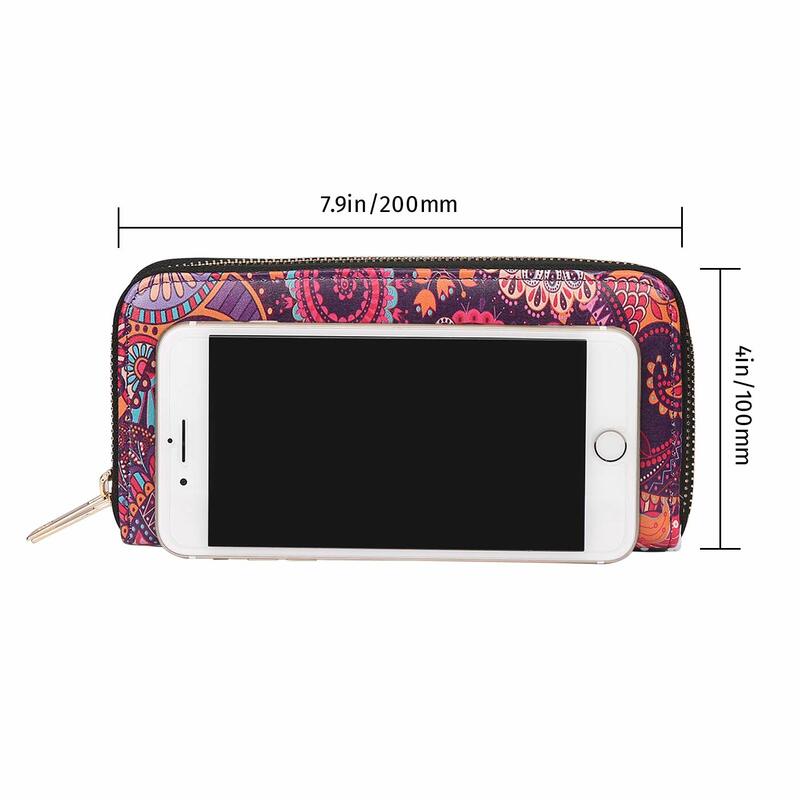 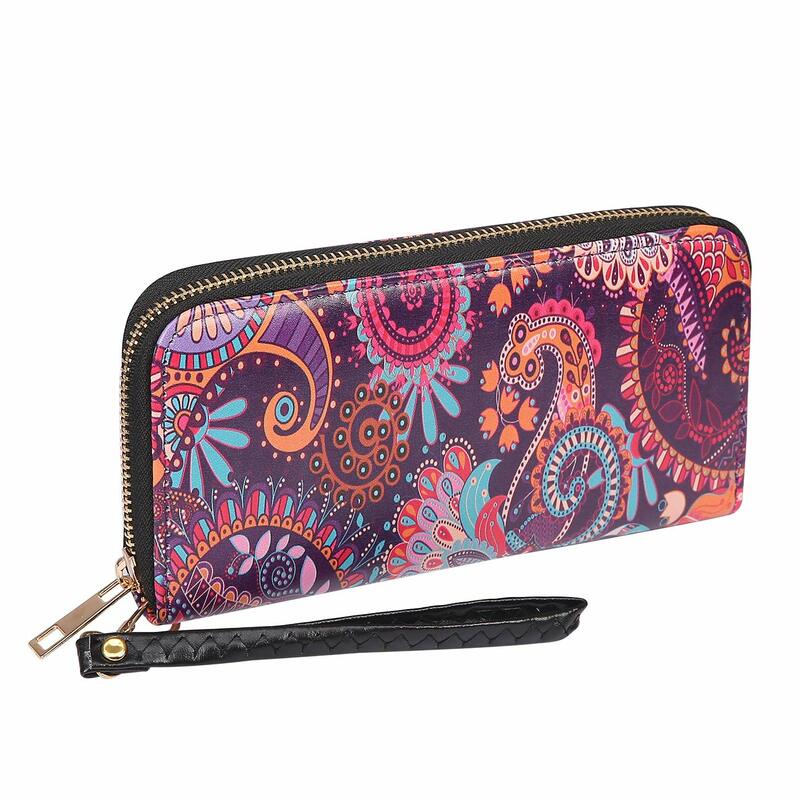 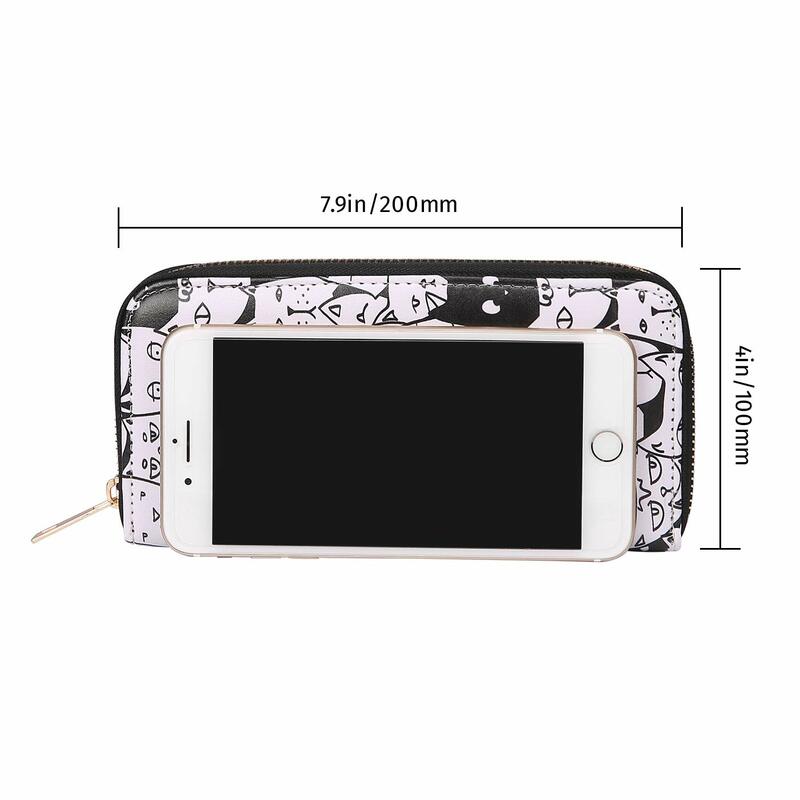 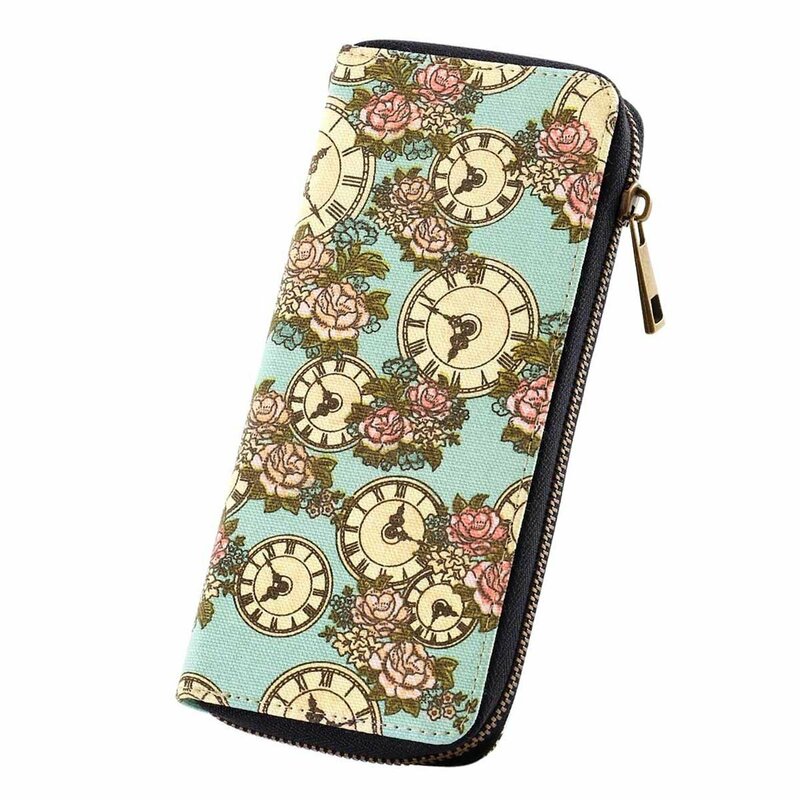 Wristlet wallet with change purse is 7.9" x 4” / 200mm x 00mm and features cute designs and pretty prints.